With the acquisition of Bergdorf Engineering in mid 1999, JIT offers precision CNC machining services for production as well as prototype parts. 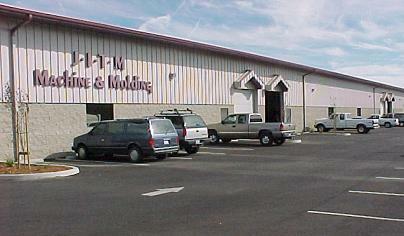 Over $3 million was invested in building and equipment for JIT's Machine and Molding Center. JIT fabricates custom molds in-house for its Injection Molding Department. This capability means faster turn around for your custom molding projects. 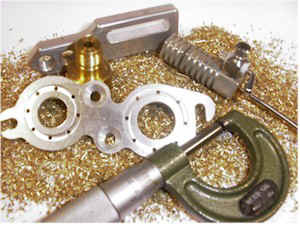 JIT Machining and Molding offers state-of-the-art mills and turning centers. Our CNC machining consists of prototype and production capabilities of the highest precision, along with 4th and 5th axis machines, and multi-cavity mold design and manufacturing. For injection molding, JIT produces rapid-setup "Book" style molds and computer controlled settings for each product guarantee consistency and accuracy.